Sure, you use that bird to bulk, but what about the side dishes? This Thanksgiving, make the most of your entire meal with these muscle-building recipes. It's hard to imagine today's Thanksgiving is what the Pilgrims had in mind when they decided to give thanks. For them, it was likely a sigh of relief that they hadn't starved to death over the preceding year. For us, Thanksgiving is a chance to indulge in caloric excess while watching football from a sofa. If you're already going to overeat, why not put those excess calories to work? Harness the holidays, build some size, and give thanks for the anabolic powers of food! While turkey, ham, and even chicken are already chock-full of muscle-building protein, their health benefits are often overshadowed by the many butter-heavy and cream-based side dishes that sidetrack us from our holiday goals. No one understands this better than me! So, here are five easy side dishes you can use to stay fit while getting full. 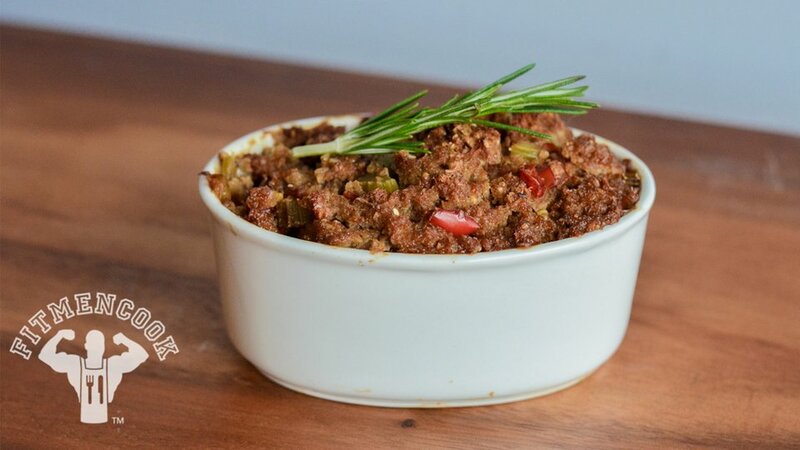 Load up on the turkey and complement your gains with these recipes. Warm, homemade cornbread—flakey, buttery, and oh so easy to load up on! 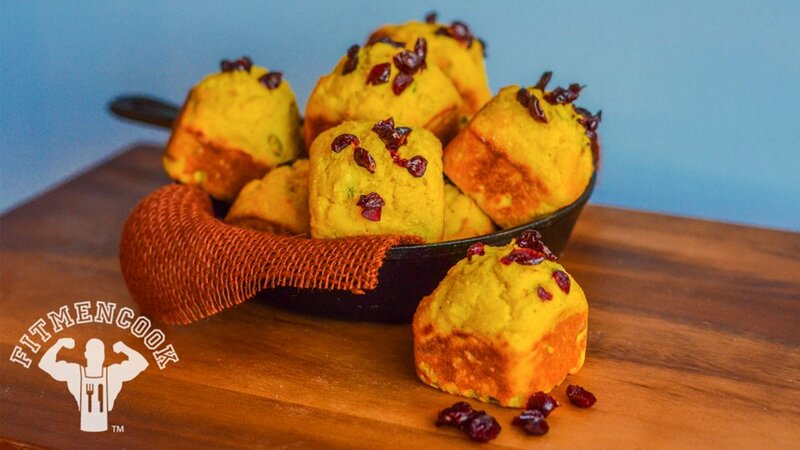 This year, try this recipe and pass the cornbread basket around the table a couple of times without guilt. It satisfies your muscles and your appetite! Nothing rounds out a nice Thanksgiving feast like stuffing. There are several ways to make it; the best thing about this dish is that it can be personalized. Put your own spin on things to keep guests guessing at the ingredients and hankering for your recipe. Here is an easy way to make it your own using Ezekiel bread! It's packed with nuts and seeds to increase protein and add extra flavor and texture. If you don't have Ezekiel bread on hand, try whole-grain or seeded bread. 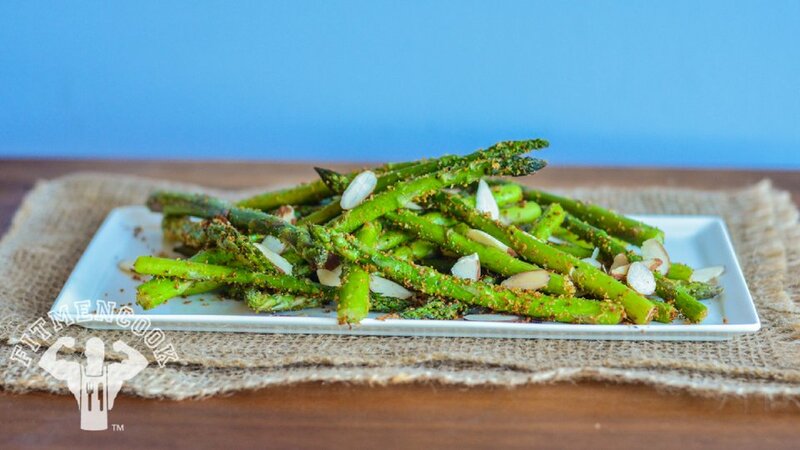 Your Thanksgiving plate needs at least one green vegetable, so why not make it a power food like asparagus? Chances are a heaping serving of asparagus is already a part of your weekly diet, so why break a good thing? This is a traditional, grilled version that your guests are sure to love. It's quick and easy so you can make it right before you serve your feast. 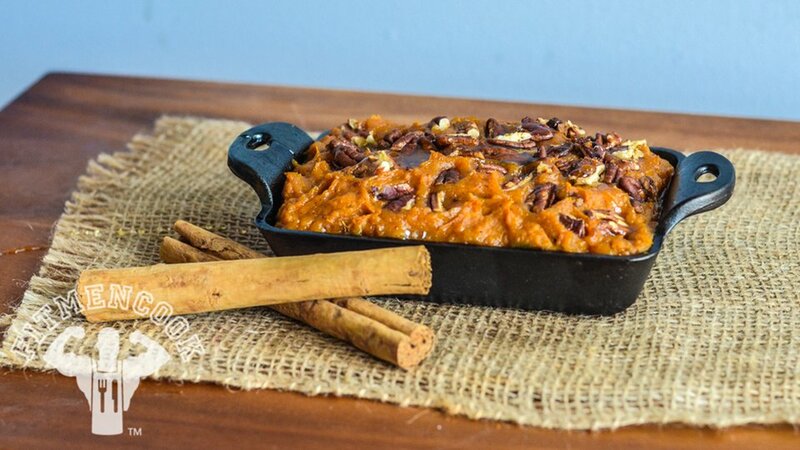 Being from Texas, nothing makes me look forward to Thanksgiving more than sweet potato casserole! Sweet potatoes are one of my staples throughout a normal week, but I never tire of them. Sweet potatoes are a great complex carb source and provide fuel for workouts. If you're like me, cakes and pies are your downfall. Just one bite of cake unleashes the beast, and you're unlikely to recover from his sweet attack. This year, resist the urge to go Cookie Monster in front of your guests without depriving yourself of an amazing dessert. 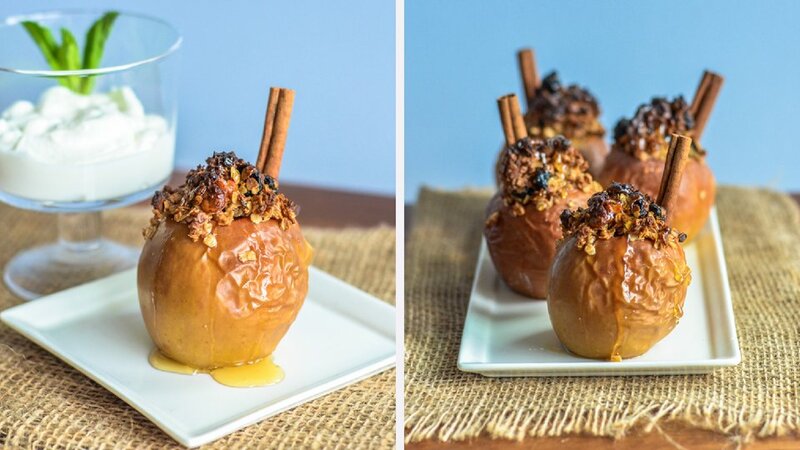 Try this easy recipe for stuffed baked apples! It's an easy-to-make treat that looks like it took tons of prep. Plus, it's guaranteed to be delicious.